Large hollow milk chocolate egg with a couple of Mars bars. 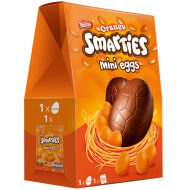 An eggs-ellent Easter treat for kids, but perfect for adults too! 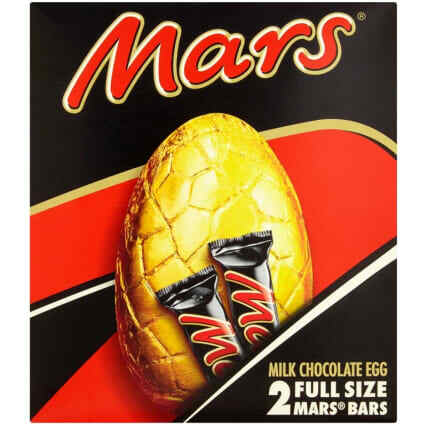 May contain egg and nuts. 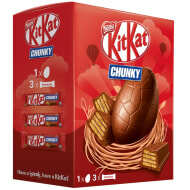 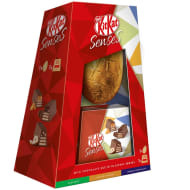 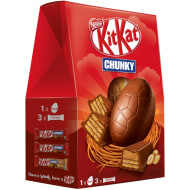 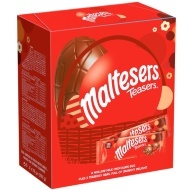 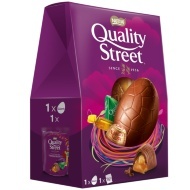 Browse more Easter Eggs online, and buy in-store at B&M.